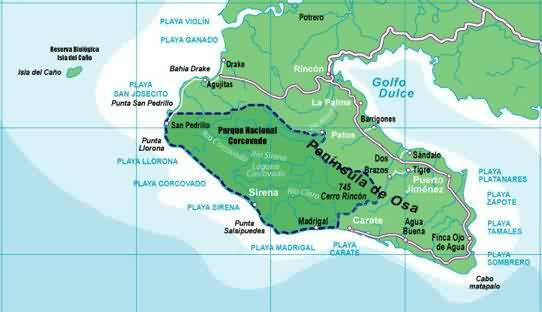 The Osa Peninsula is the largest tract of lowland tropical rainforest in Central America. 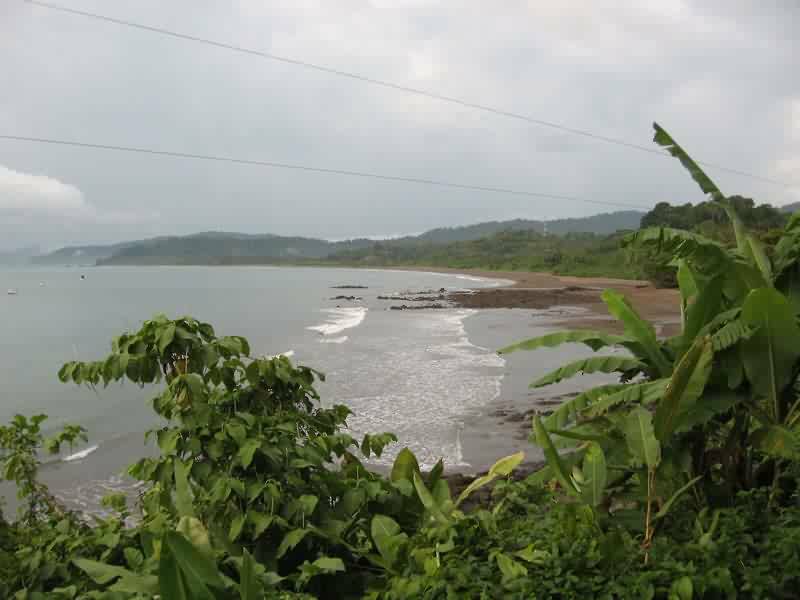 It is separated from mainland Costa Rica by the Golfo Dulce, one of just three tropical fjords on the planet, the sole anoxic basin on the entire Pacific coast of the Americas and the only place on earth where whales and dolphins from both hemispheres come to breed and raise their young. 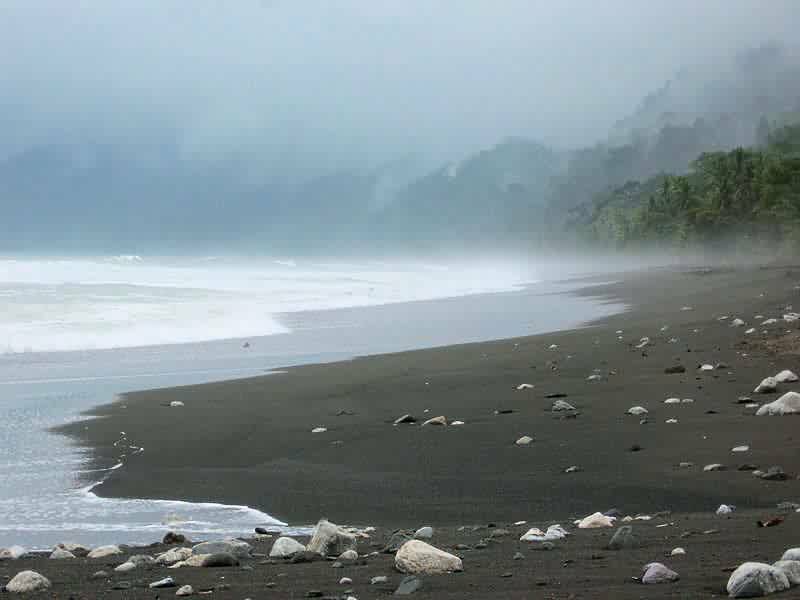 Is one of the wettest places on earth with about 360 inches of rain per year. 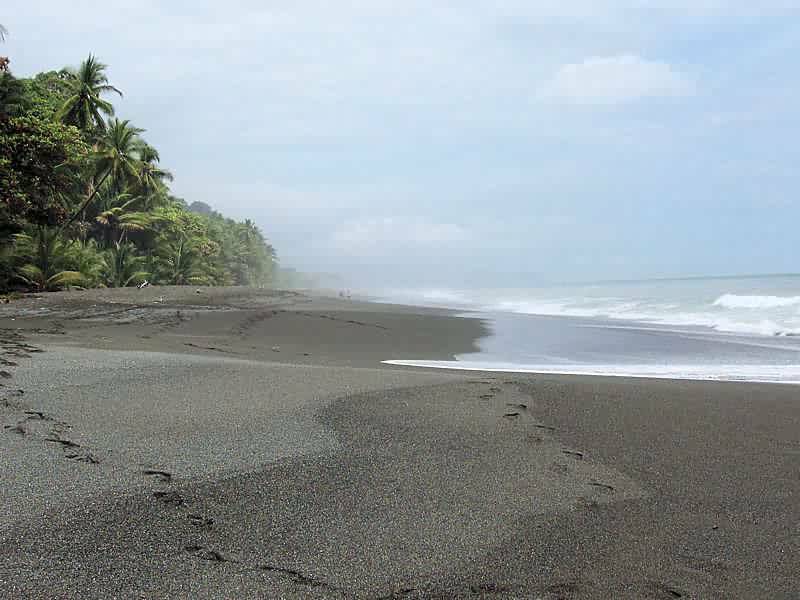 Dominated by Corcovado National Park which protects most of the peninsula, the Osa is home to hundreds of endemic plant, animal and insect species, National Geographic recently called the Osa “the most biologically intense place on earth”. 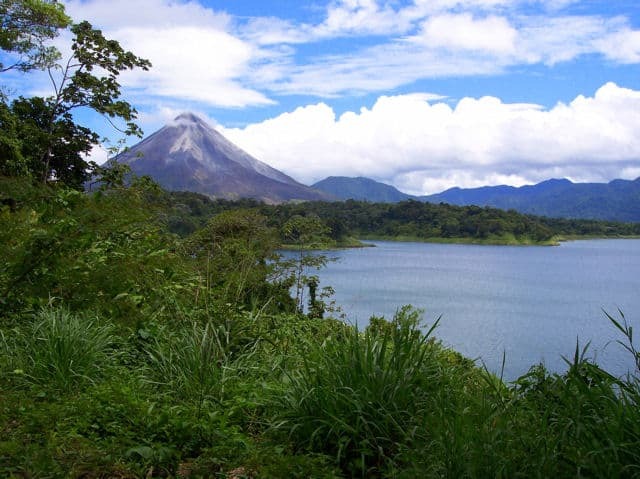 The Osa Península has been dubbed Costa Rica’s last wilderness frontier. 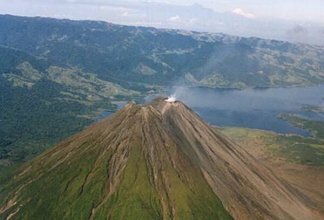 Rich in wildlife, sparsely populated and, until recently, having very difficult access, much of this highly forested area is conserved in national parks and private reserves. 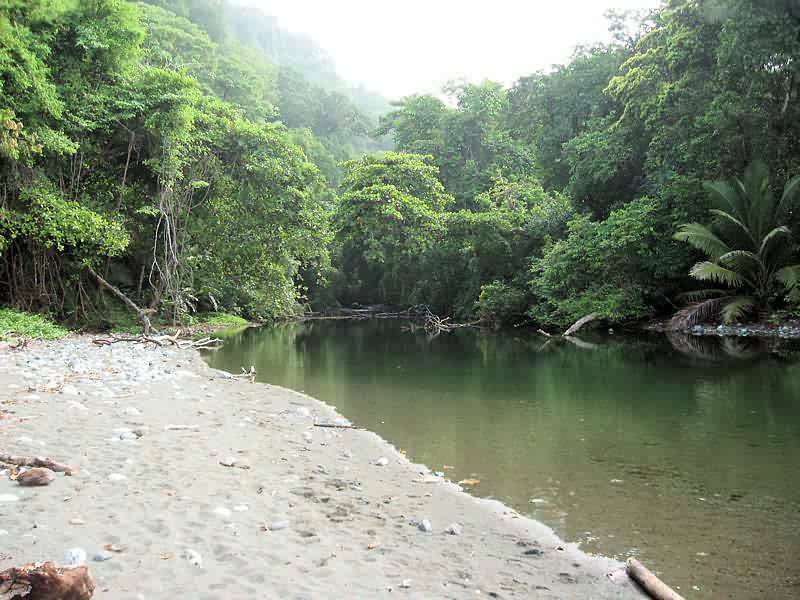 Towering rainforests line undeveloped beaches and untouched coves, making this región one of the most beauti-ful anywhere on Earth. 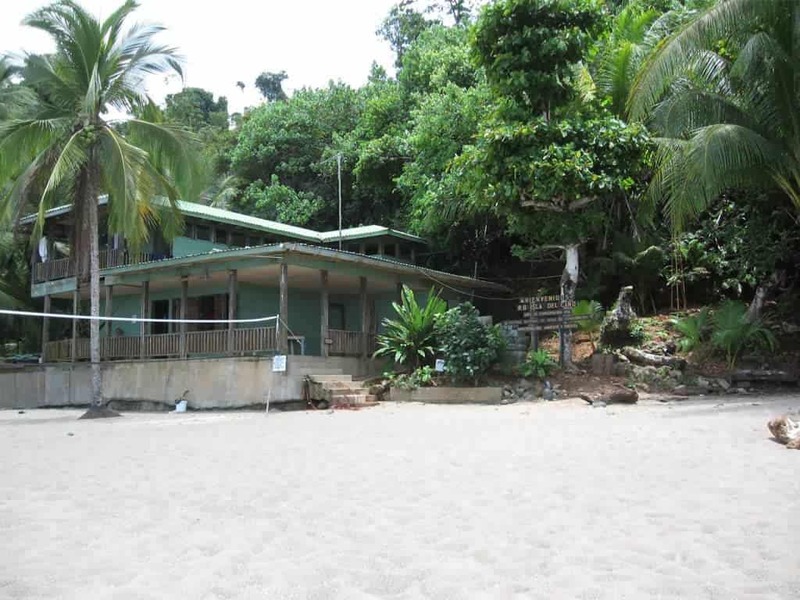 In response to a growing ecotourism market, many environmentally conscious lodges have opened up at the entrances to Corcovado National Park. 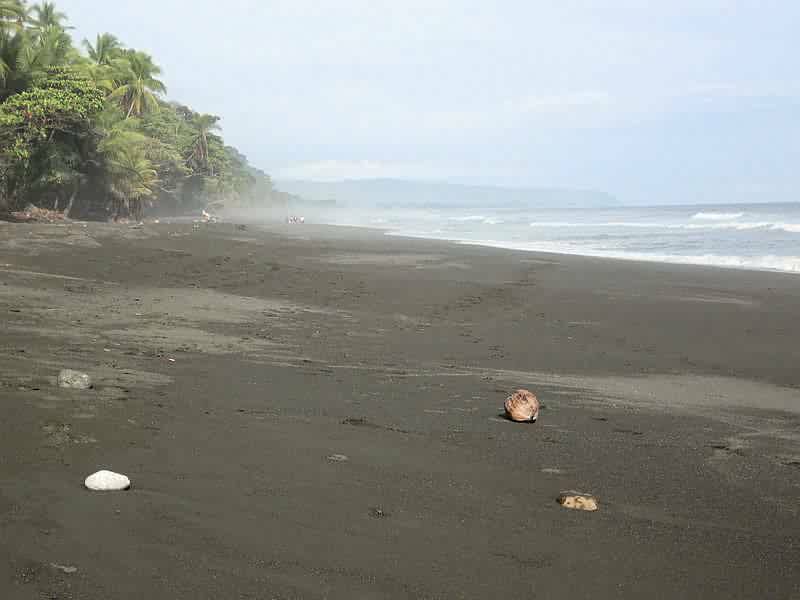 Puerto Jiménez and Drake Bay have become premier destinations, catering to vacationers who want to experience nature and comfort simultaneously. 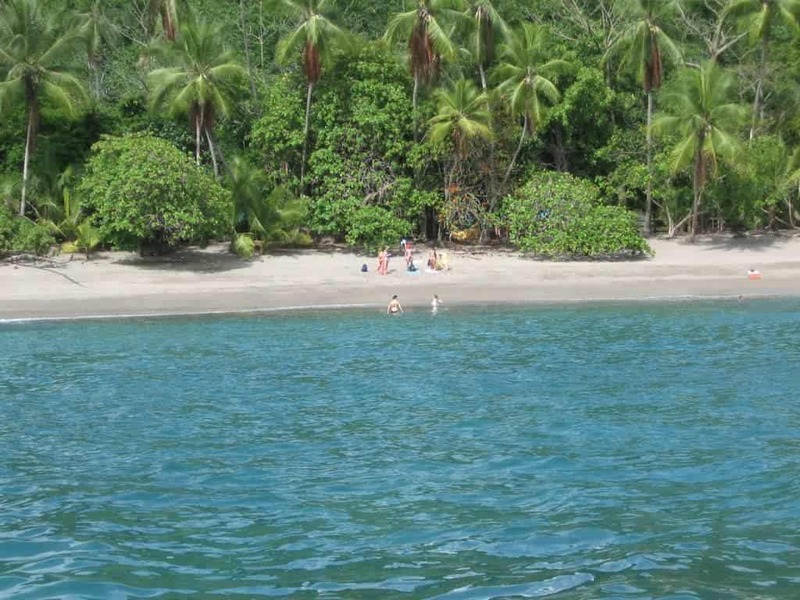 Nearby Caño Island is excellent for snorkeling and diving, while the deeper waters are great for sportfishing. You can swim with dolphins, go horseback riding and swing through the trees on a canopy adventure. Dive with sharks; follow a tapir through the forests; or simply hang out drinking fine wine at any of the luxury lodges. This is how you experience Osa. 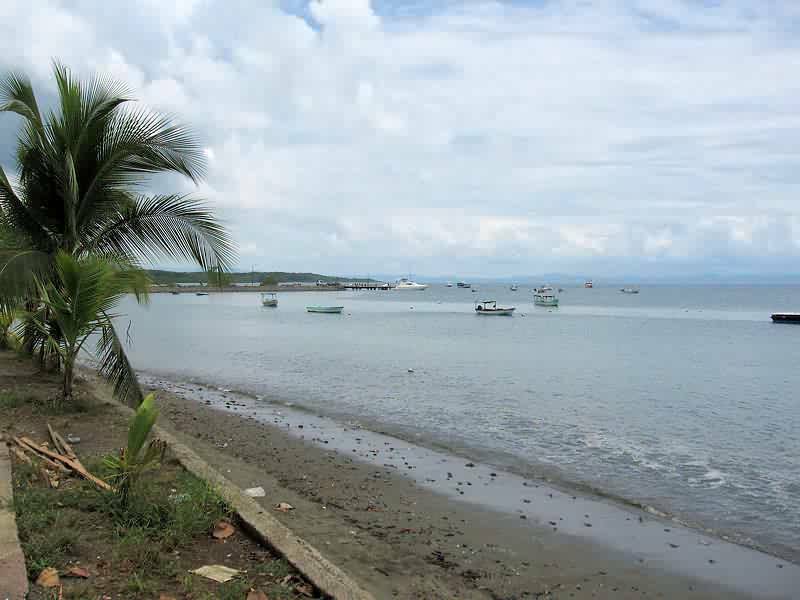 Puerto Jiménez is a growing town of about 8,000 with a pleasant, bustling frontier feel. 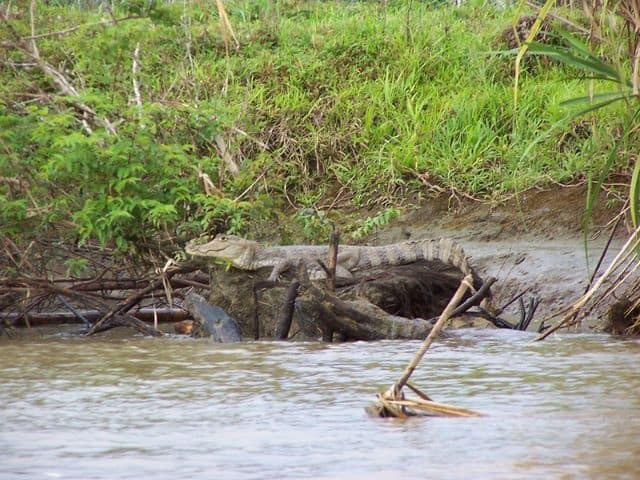 You can stock up on provisions before heading to the park, enjoy a meal or stroll around town, where monkeys, parrots and lizards share space with the locals. 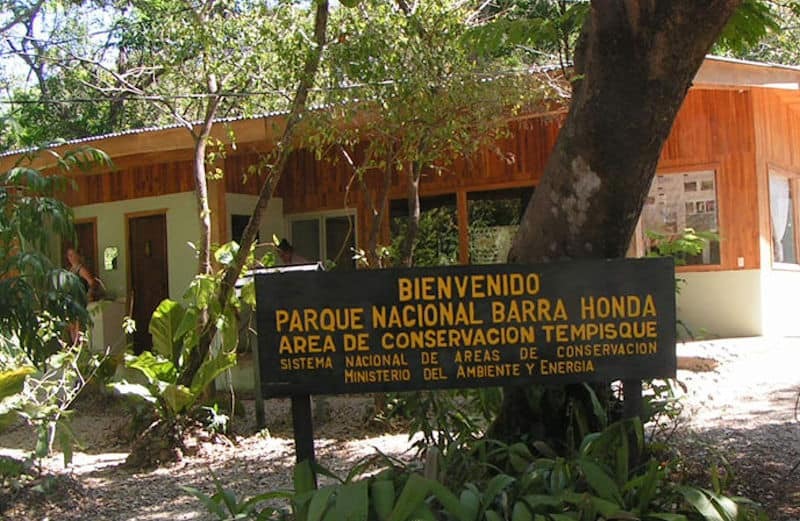 Puerto Jiménez is a great starting point for tours to the national park. 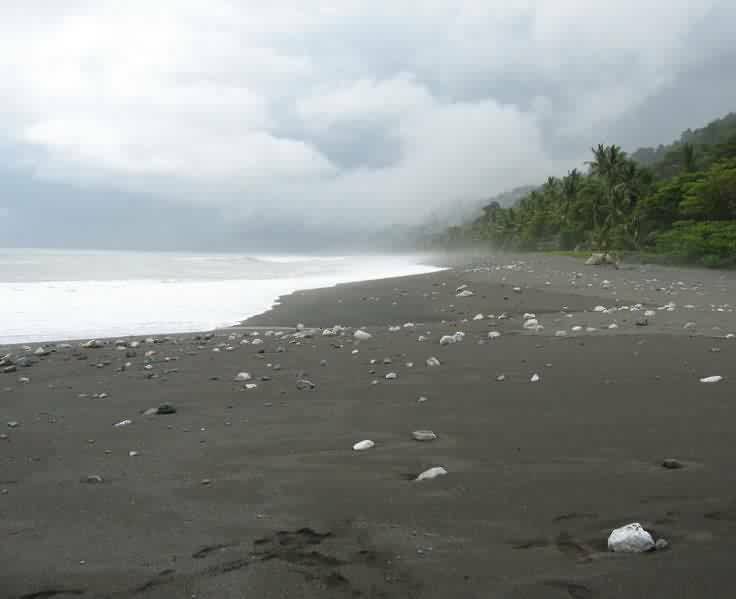 Drake Bay has just one small village, Agujitas, a friendly place with a population of around 200. There is a small school, a few stores (selling only bare essentials) and a medical center. It’s tropical humid here. 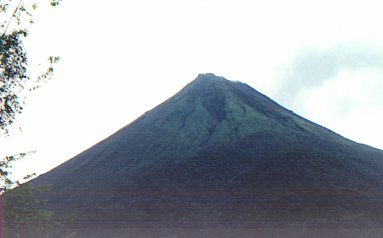 Trade winds can deposit rain at anytime of the year, but there are distinct differences in precipitation throughout the year. The dry(er) season runs from January through April, with the wettest months being October, November and December. You may want to bring an umbrella. Shorts are indispensable, as the mercury climbs into the high 80s and low 90s. 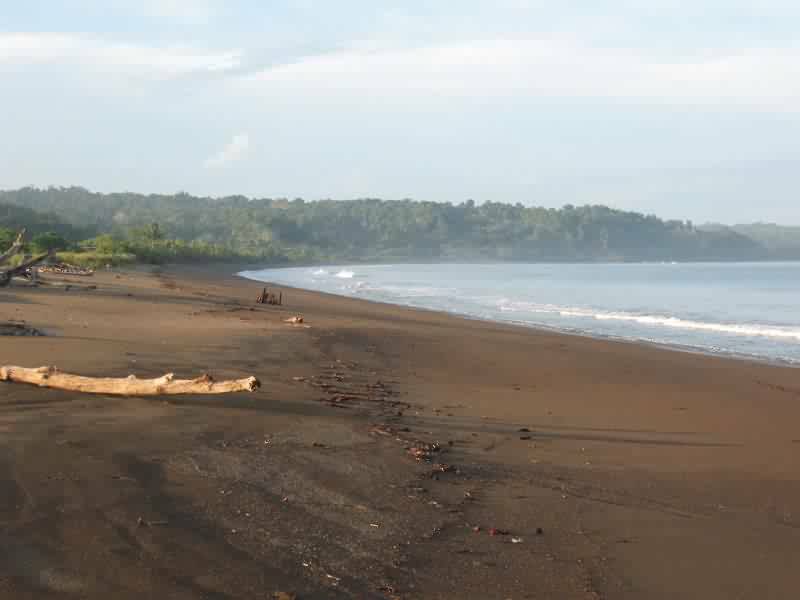 Osa’s isolation has kept the region raw and untouched, and makes getting there even more rewarding. 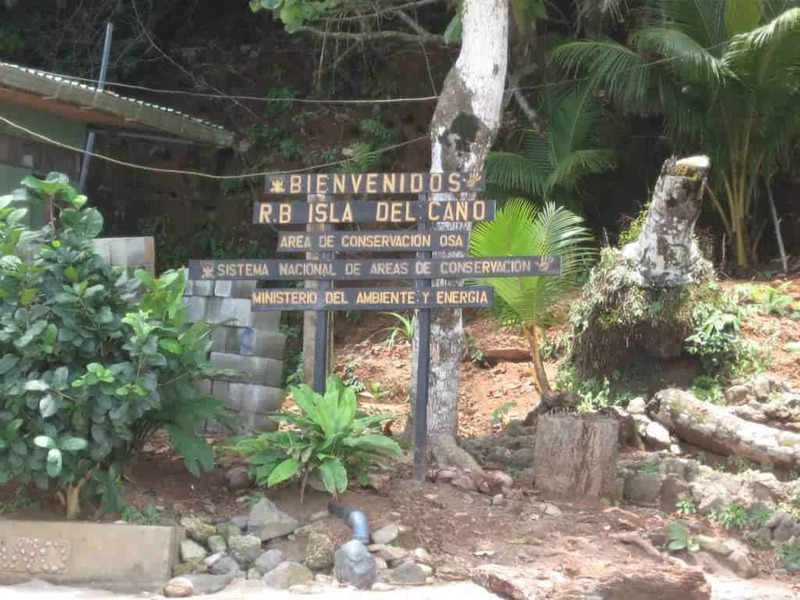 By road: Puerto Jiménez can be reached by taking the Pan-American Highway south, turning off at Chacarita at the turnoff for Jiménez and La Palma. The last stretch is slow, as the gravel road is riddled with potholes. 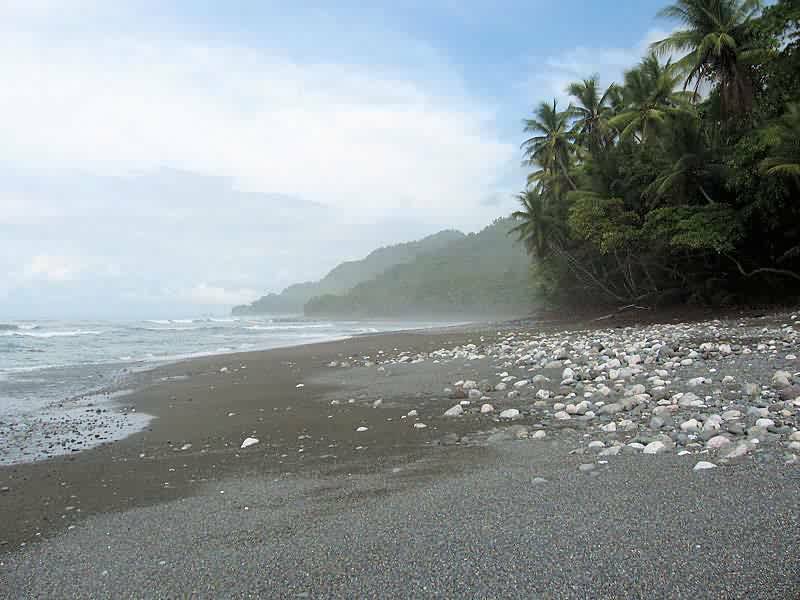 Drake Bay is accessible through Rincón (on the road to Puerto Jiménez), requiring a sturdy four-wheel-drive vehicle (weather permitting). Consult your map and ask around for conditions; bridges may be washed out. 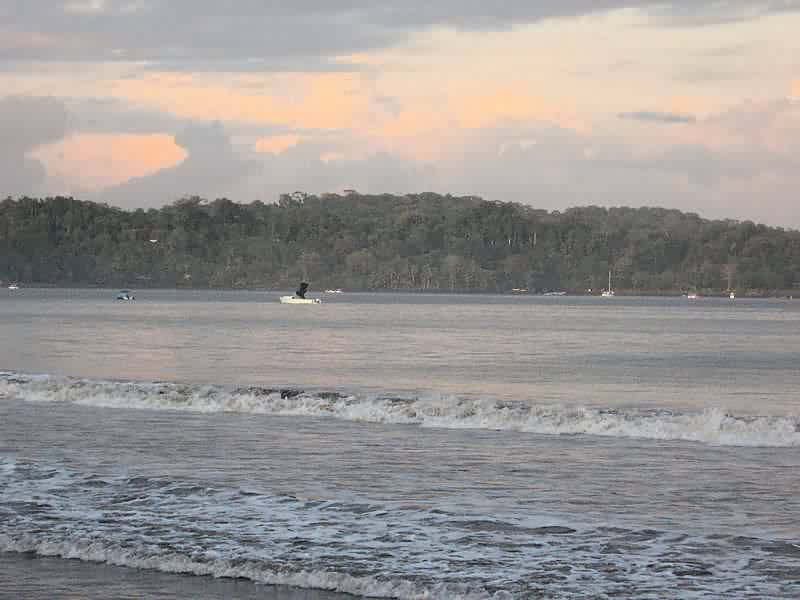 BY boat: Boats leave daily for Puerto Jiménez from Golfito, taking about an hour and a half to cross the Golfo Dulce. 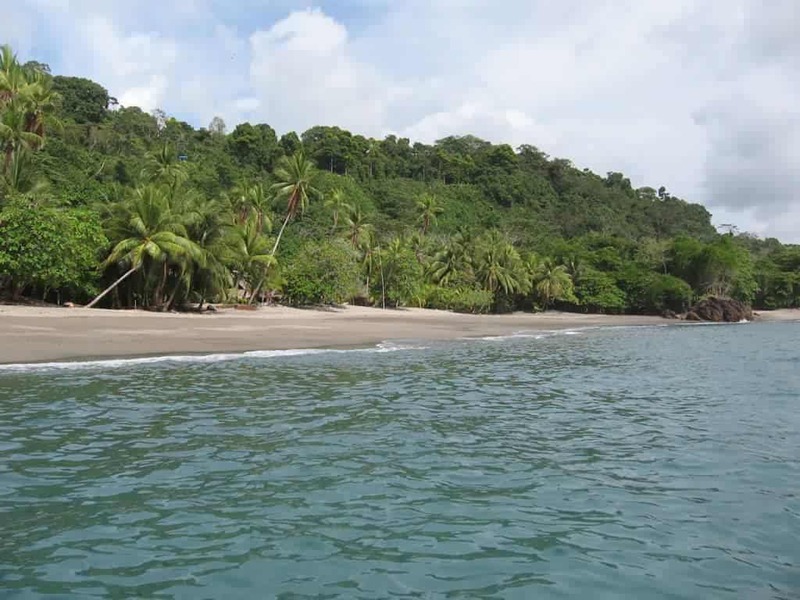 You can get to Drake Bay by boat along the river Sierpe. Your lodge should take care of the arrangements from the small river port village of Sierpe (a short taxi or bus ride from Palmer Norte). Independen! travelers can usually find space on one of the many small boats delivering passengers and supplies to Drake Bay lodges. The river mouth can be choppy, which makes for an exciting voyage. By bus: Several buses depart daily from San José to Palmar Norte, arriving in around 6.5 hours (ask a taxi driver to drop you at terminal Tracopa in San José). Buses depart San José daily (6 am and noon) from Calle 12 between Avenidas 7 and 9. BY AIR: Sansa and Nature Air have daily direct flights to Drake Bay and Puerto Jiménez, taking less than an hour. Check schedules at (www.flysansa.com) and (www.natureair.com). Paradise Air flies charters to Drake Bay, Puerto Jiménez, Carate and Sirena. 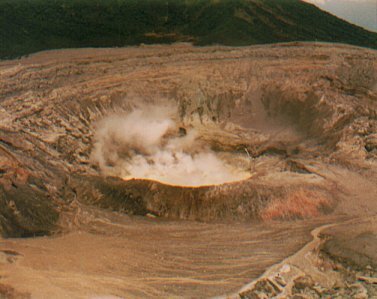 Most lodges organize tours of the national park and surrounding areas. Check with your hotel. 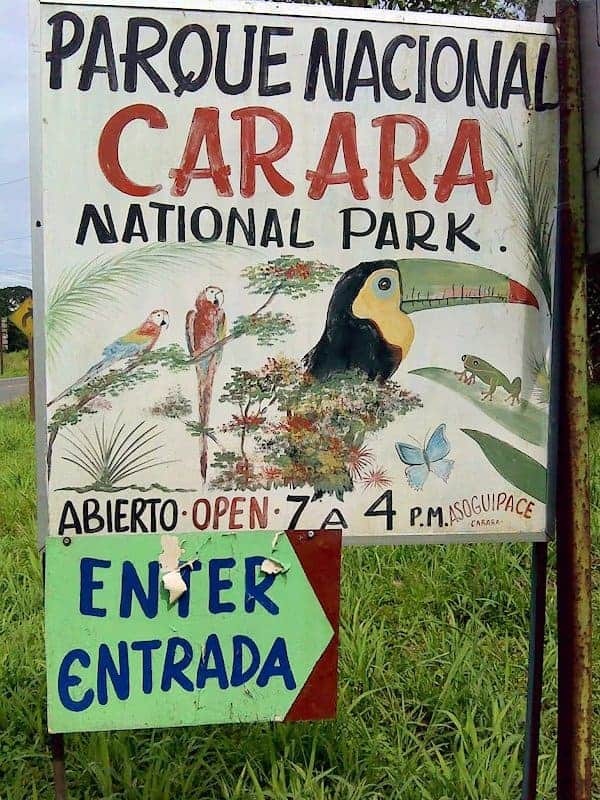 Bug spray and good boots are essential for a guided trip to the Sirena or San Pedrillo rainforest stations. Lodges and travel companies can help you make arrangements. Those wishing to stay overnight must phone national park headquarters (2233-4160) to reserve a room and meals. Alternatively, rough it: bring a tent and your own food. Access is by foot (advanced planning advised), boat or plane. Diving is excellent near Drake Bay, with plenty of nooks and crannies full of colorful creatures in warm waters with great visibility. Spend a day (or five) swimming with dolphins and whales. 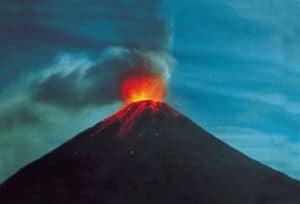 Independent travelers can hire bilingual guides through a local initia-tive agency staffed by qualified naturalists who will take you anywhere in the región (and nationwide).